With great compassion and care for life, My Healing work is based on your needs. I Have Several Certifications, And Helped Countless People. Many people prefer the comfort of their own homes when receiving Distance healing. Experience powerful physical, emotional, mental, and spiritual Energy Healing by Ted. 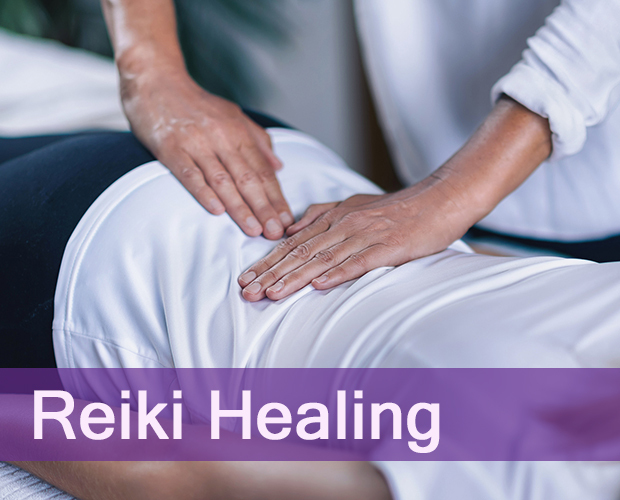 As a Certified Reconnective Healing Practitioner, certified Emotion Code healer, and Reiki master, Ted can help you become a stronger you, and enjoy life changing results. If you are suffering with physical illness, pain, emotional, mental, or spiritual concerns, there is help available. For over twenty years Ted has been on a spiritual journey, studied many healing modalities, holds several certifications, and has helped countless people. With great compassion and care for life, his healing work is based on YOUR needs, since every person is unique. Ted's healing energy is strong and effective, it comes through him from a higher source. 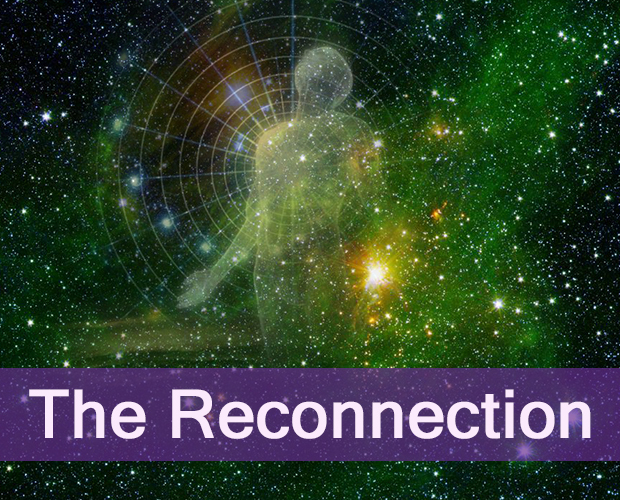 A connection is made to your higher self, to your body's own intelligence. Healing sessions can address pain, digestive issues, immune disorders, depression, stress and anxiety, even cancer, and so much more. Spiritual healing sessions help you come to terms with your true being and your life's path. Holistic energy healing doesn't end with a healing session. Coaching is provided for your continued good health and free consultations are always available. Distance healing is available as well. It is equally as effective as in person. 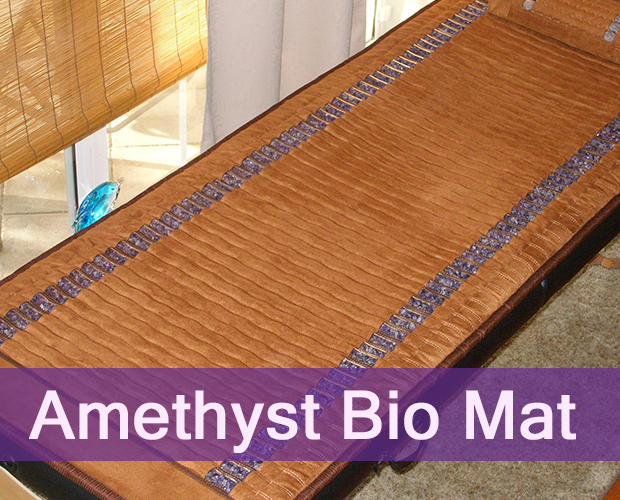 Many people prefer the comfort of their own homes when receiving healing energy. Animals and house pets respond very well to holistic energy healing. 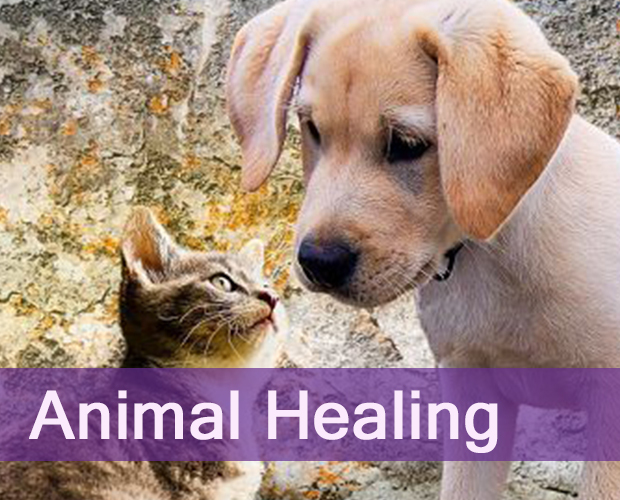 Reconnective Healing, The Emotion Code, and Reiki have been modalities that many pet owners in Jacksonville and at distance locations have found relief provided for their loving animals. Energy healing therapy is non-invasive, but gentle and compassionate. At Healing Energy by Ted, we do not diagnose. Sessions never interfere with conventional medical care and are not a substitute for it. Energy simply allows for healing to take place. 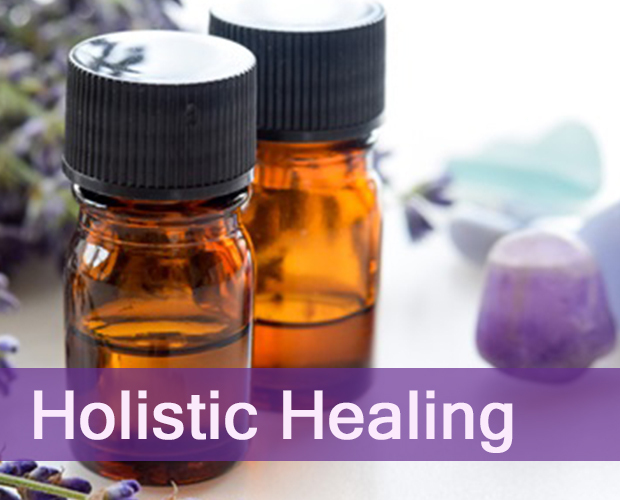 When receiving energy healing, there is no side effects whatsoever. Now is the time to restore balance and harmony to your body, mind and spirit for a healthy future. A bad car accident led to surgery. My recovery was slow and painful. My symptoms were pain in my back, shoulders, hips, low energy, and feeling very down. I believe in alternative therapies so I tried Ted’s healing. With four sessions my pain ceased; I had more energy and I felt back to normal and uplifted. With The Emotion Code I overcame the feelings of inferiority that I experienced in the workplace. By letting go of the trapped emotions low self esteem, unworthiness, and helplessness, I have become confident and secure. Even my colleagues have noticed the difference! My problems with my digestive system led me to several doctors and many medical tests with limited results. 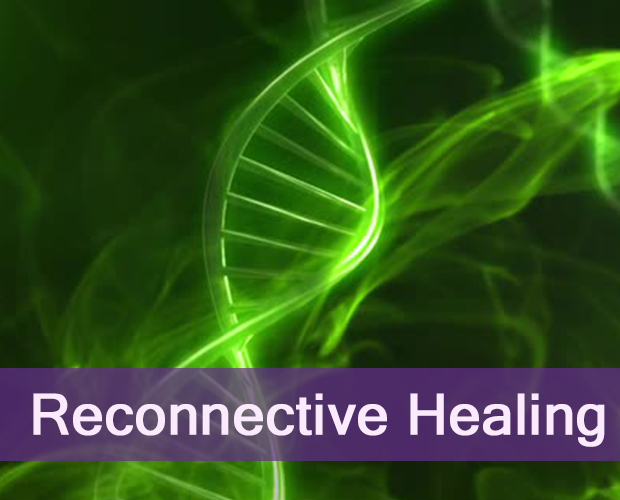 I decided to try a more natural approach and discovered Reconnective Healing with Ted. Following three sessions, my problem has improved significantly. 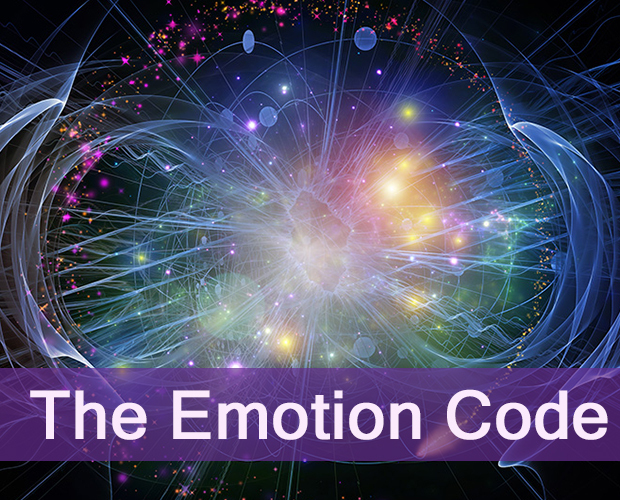 I’ve had great emotional release working with Ted and The Emotion Code. My anger and frustration, as well as the pain I held in my shoulder have all disappeared. Best of all, this was a distance healing. I never had to leave my home.